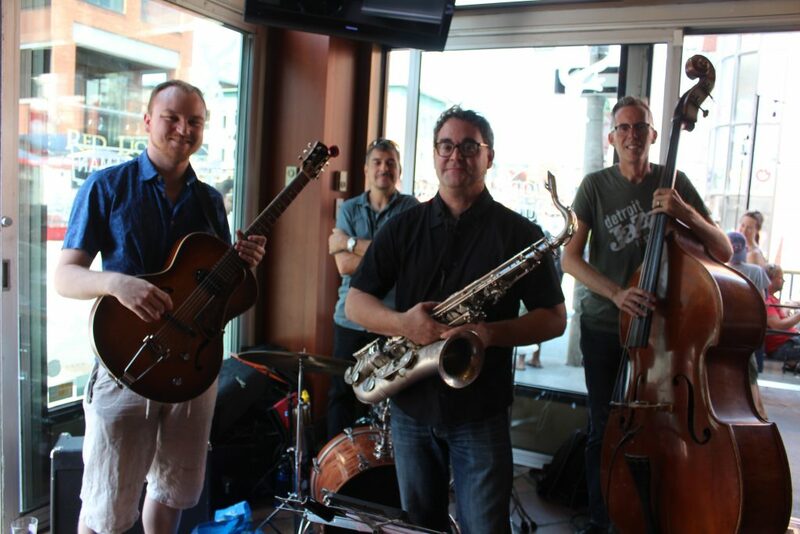 The Union Brewery Quartet will perform Sunday September 16th from 1-3pm at Blue Cactus in the ByWard Market. Join us as we present a new batch of tunes! Blues infused standards, bop, latin and soulful ballads. Tunes by Sonny Rollins, Miles Davis, Duke Ellington, Wes Montgomery, Horace Silver, Wayne Shorter, Herbie Hancock.